in order to give them a first-hand account of what it is like to tie the knot here. 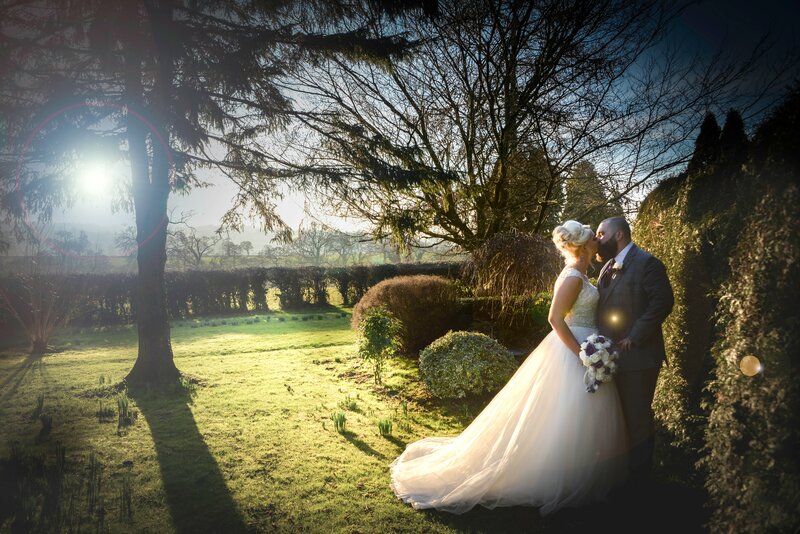 We think it’s the first time that a venue like ours has recruited former brides in such a capacity and we can’t wait until they get started, by chatting to potential brides, sharing their wedding albums and giving top tips for getting the best out of their big day when we hold our open day this Sunday the 9th of October. 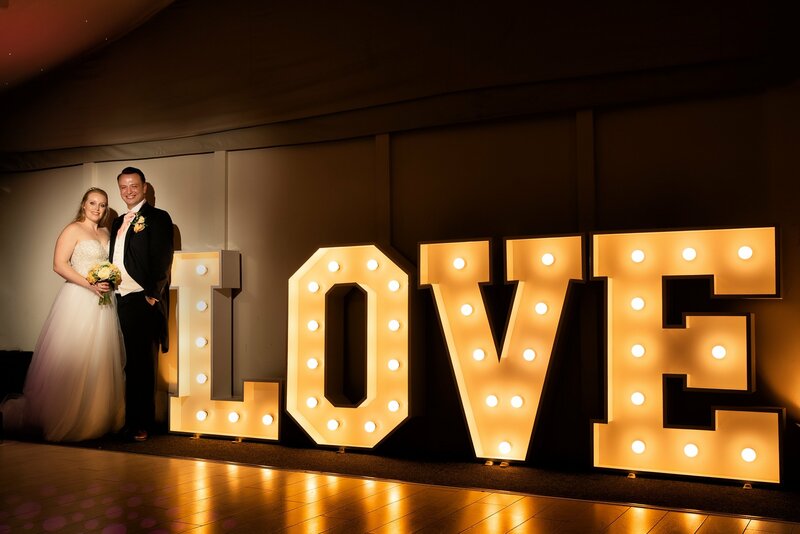 Jane, who married husband Paul on September 2, said: “We had the most fantastic wedding day and I feel slightly bereft now it’s all over. 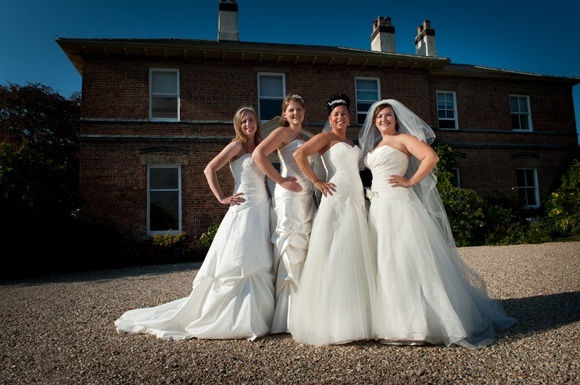 “So when I heard Shottle Hall was offering the chance to become a bridal ambassador I couldn’t resist, especially the chance to wear my dress again. 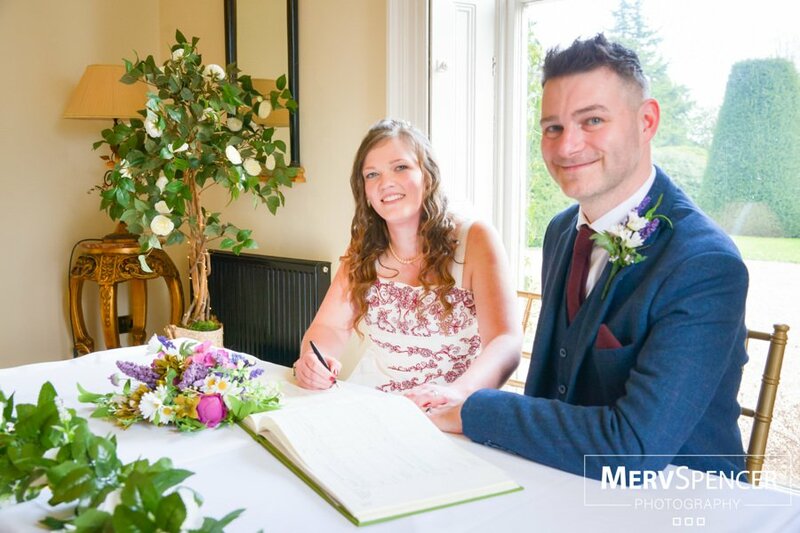 Christina Girvan, who tied the knot on March 19, added: “The key thing to remember is that as a bride you have organised just one wedding – whereas Shottle has organised thousands. They are the experts and you are in totally safe hands. 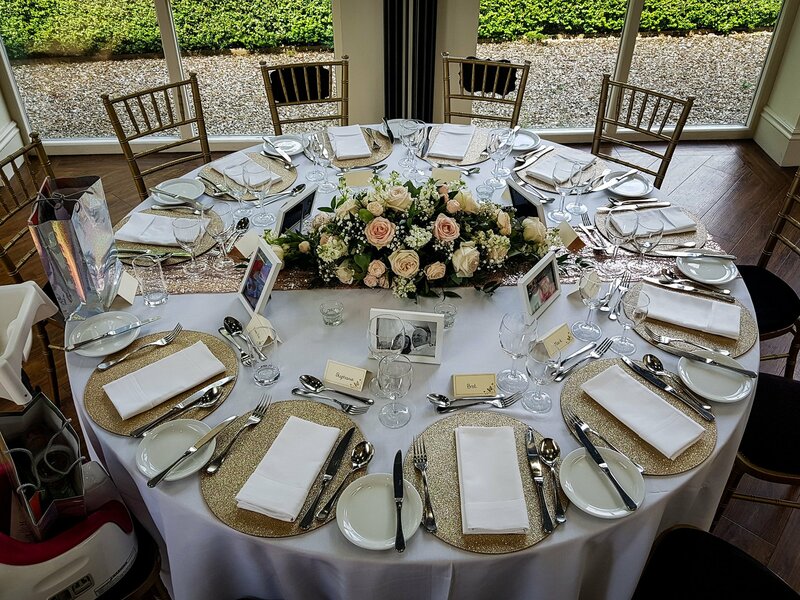 Marketing manager James Davis said: “We get some really wonderful thank you cards and the idea of asking some our brides to represent us came from reading those terrific comments. “Nothing speaks better to a potential bride than the genuine first hand experiences of someone who has recently married here.